Luke Haines pays tribute to Lou Reed in new song "Lou Reed Lou Reed"
Luke Haines (ex-Auteurs, Black Box Recorder) returns with a solo album early next year. The album includes an 'homage' to the late Lou Reed which is streaming now on Soundcloud. 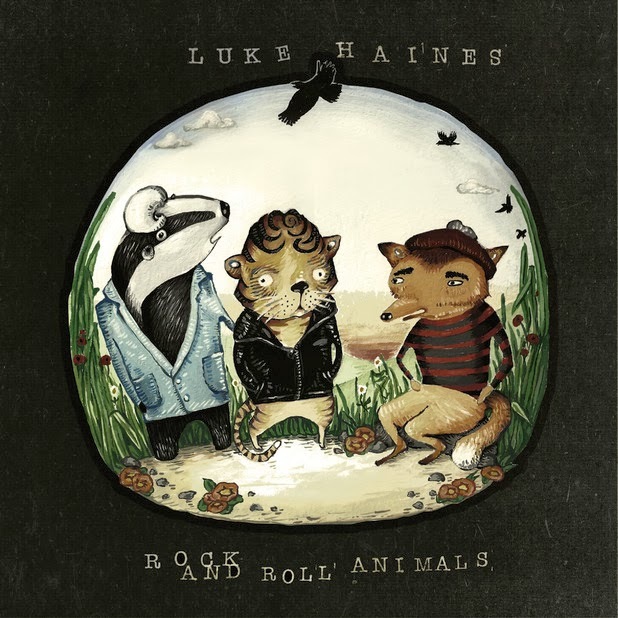 Haines released his latest album Rock & Roll Animals this past August.